Simplicity and elegance have never made such a perfect combination. 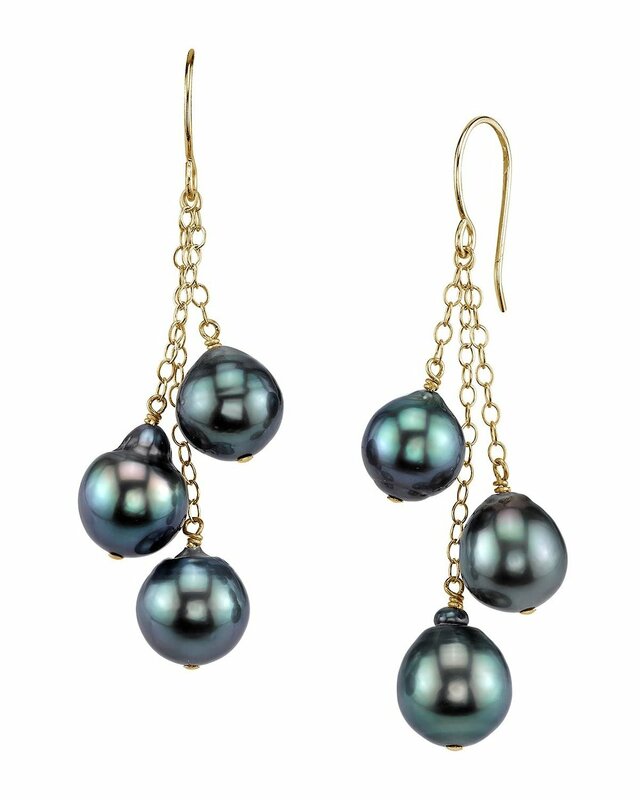 This radiant set of pearl earrings features 8mm drop-shaped Tahitian South Sea pearls on an elegant 14K gold chain . The earrings drop approximately 1.25 inches below the ear. 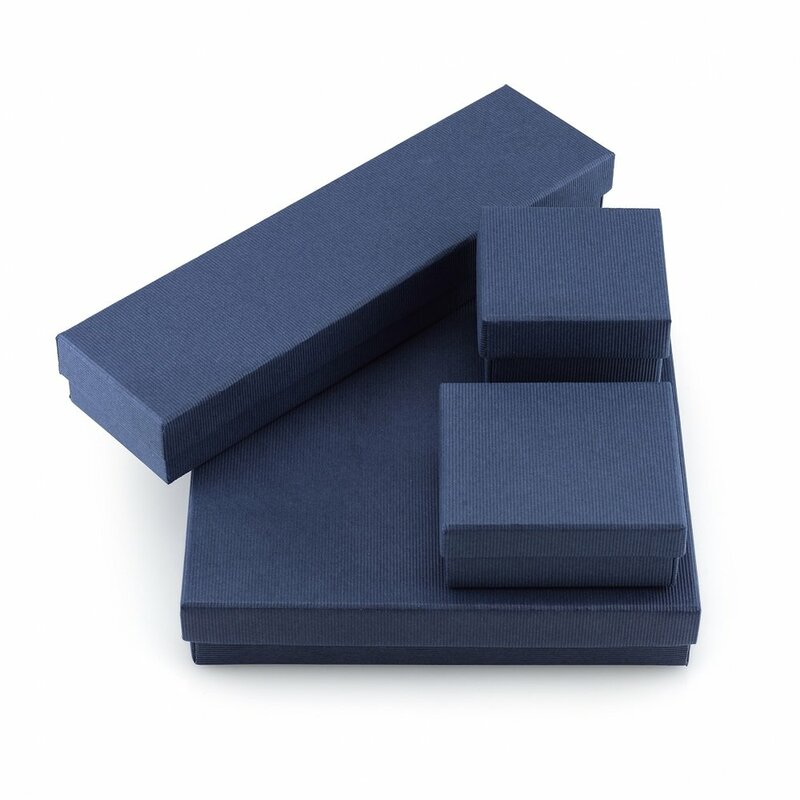 These earrings come packaged in a beautiful jewelry box, perfect for gifting. If you have any questions, feel free to call us at 1-866-87-PEARL(1-866-877-3275).